Multifunctional tech headband for cold weather. 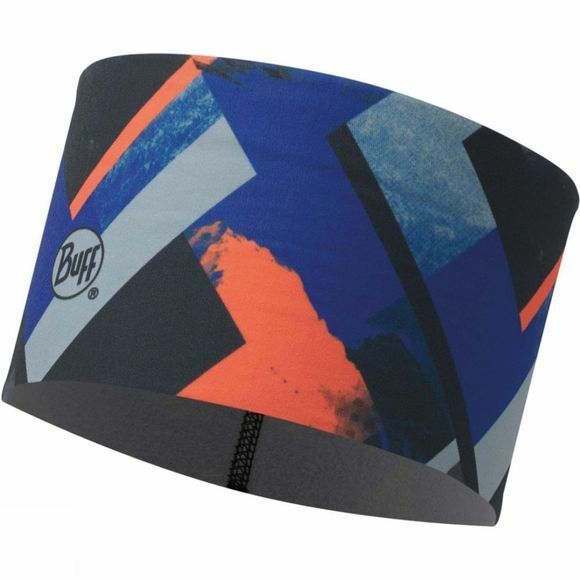 This windproof headband is lightweight and a great protection in cold weather outdoor sport activities. Ideal headband for ski and snowboard, the tech-fleece headband is designed for extreme cold weather.